Finally, I got it! 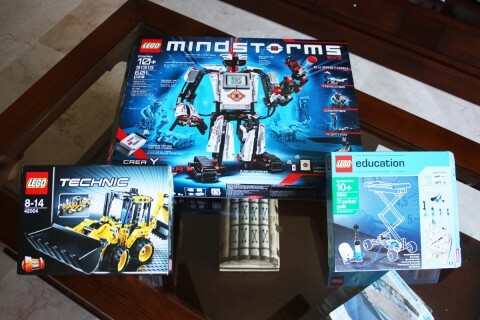 Here it is the new LEGO Mindstorms EV3 ( and two other small whims ). Soon I will upload the proper review of the set itself as well as the models proposed.